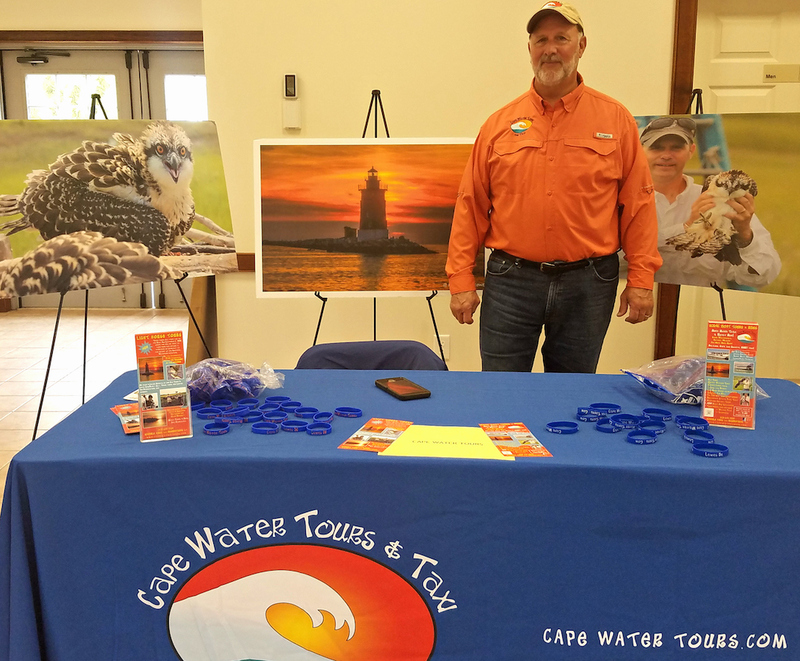 Southern Delaware Tourism held its 3rd Annual Tourism Partners Expo on Tuesday, April 17th at Nassau Valley Vineyards. 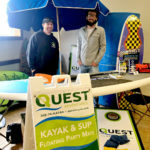 The annual Expo is an opportunity for tourism-related businesses in Sussex County including outfitters, historical societies, attractions, event organizers, transportation providers, and tour companies to showcase their offerings to hospitality representatives of area accommodations providers so they, in turn, can share the information with their guests and visitors throughout the coming season. 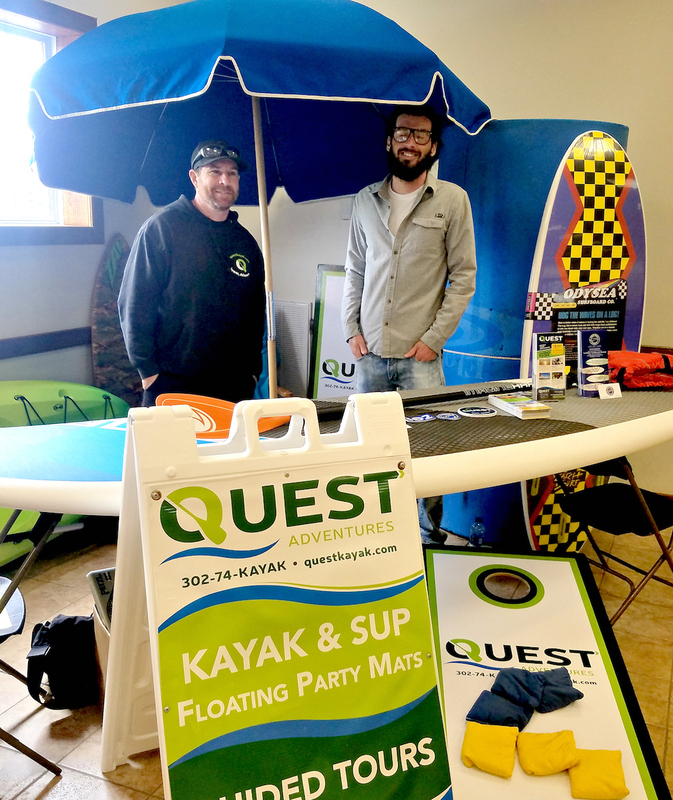 The Expo also provided an opportunity for exhibitors to highlight new offerings, and it provides a venue for tourism partners to get creative – to network and brainstorm about ways of working together to provide new experiences for visitors and locals alike. 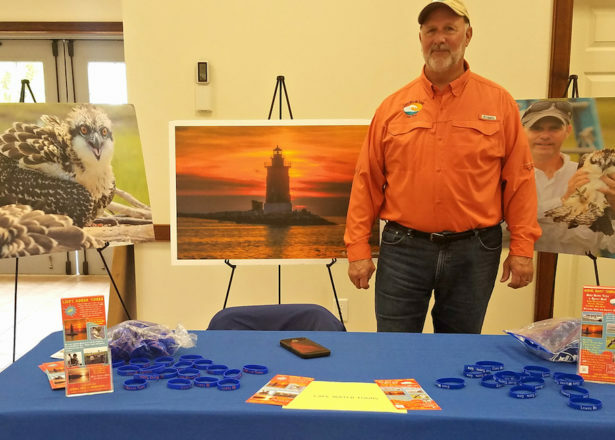 Southern Delaware Tourism supports and encourages the identification, development and promotion of sustainable, year-round tourism in Southern Delaware that contributes to economic growth and improves the quality of life. 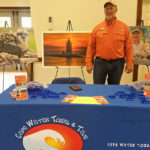 For more information www.VisitSouthernDelaware.com.